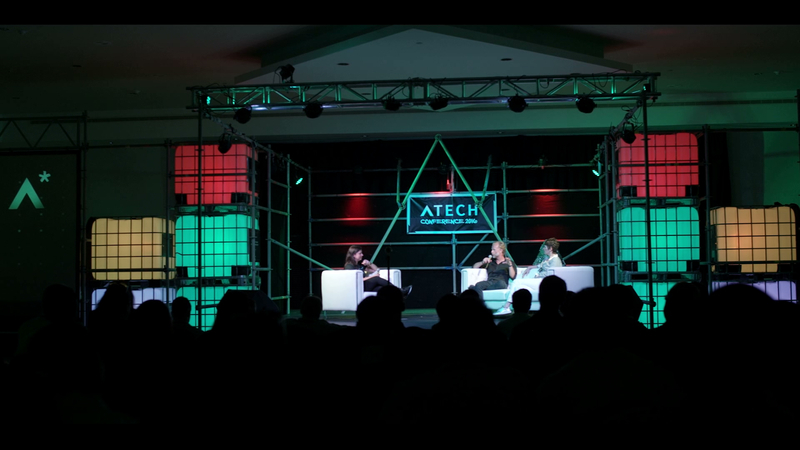 The Atech Conference is one of the hottest tech conferences in the Caribbean. ATECH Conference has become the meeting place in the Caribbean of entrepreneurial and creative minds where startup founders, investors, innovative companies, and industry stakeholders from different parts of the world come together to exchange knowledge and ideas. Share experiences and insights from keynote speakers, learn practical tips and tricks during the breakout sessions, network with fellow tech enthusiasts during a number of side events and the Startup Expo, and watch the latest trends in tech come alive when startups pitch live on stage during the Demo Pitch Competition.